There are some interesting things here. There is no doubt that the authors of the Talmud were not really clear about how many prutot were in a shekel. The real answer is “a lot” ….whether it was 256 or 512 or more. The bottom line is the prutah was not worth much. Sperber agrees. 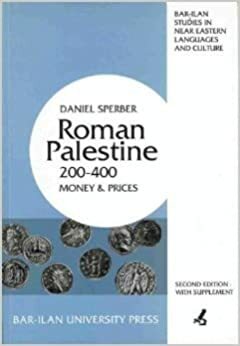 This is the reason that there are VERY FEW half prutah coins….because there was not much need for this tiny denomination during hasmonean or herodian rule. Also, it seems clear that the “lepton” was not really a denomination but was a greek word that meant sort of “little bitty bronze coin” and thus could be very confusing. The coin you refer to as a “lepton” is the jannaus small prutah dated year 25. 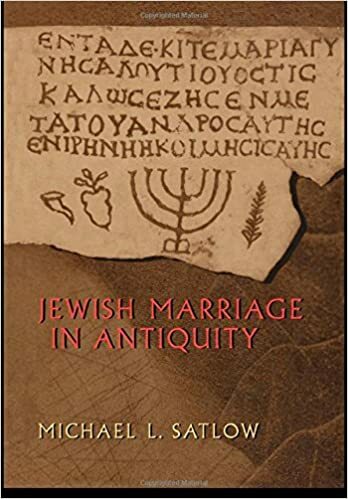 In my opinion, and according to my research (see attached) this is only a devalued, lighter prutah and not a half prutah or a “lepton” (strictly a greek NT word). Attached is my article on the metrology of judean coins that discusses this somewhat. Hendin, David. “The metrology of Judaean small bronze coins.” American Journal of Numismatics (1989-) 21 (2009): 105-121. I sent a follow up question to David Hendin. Thank you very much for your comments. Question. If Lepta was not a denomination, but rather a generic term and Prutah was indeed always the smallest coin during the Hasmonean/Herodian periods how would you propose to reconcile the 8 Prutah per As, 2 Prutah per Quadrans and 144/192 Prutah per Denarius count between different Talmudic sources? They don’t add up. Nothing in the Talmud regarding coinage really adds up very well. This confusion is probably due to a couple of things. First, some was written earlier, some was written later, and then it was edited and there may have been some attempts then to make sense of things, but obviously they were not mathematicians. Second, this seems to me to be proof of a couple of things. 1. In ancient (and modern) times bronze coins have a higher degree of fiduciarity than either silver or gold coins. This means that the value of bronze coins varied from time to time and place to place and essentially took the value of the marketplace in which they were used. 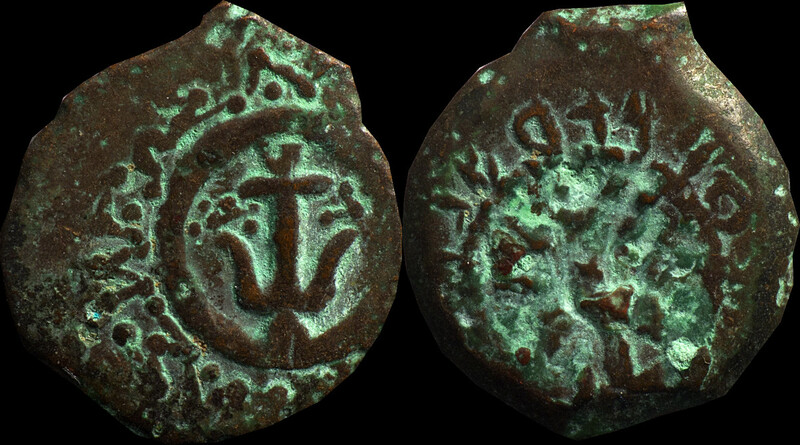 Judean bronze coins were meant for circulation exclusively in Judaea and they are rarely found very far from the immediate area. This could mean that because they were local coins the prutot enjoyed MORE value with the local money changers than the roman denominations that were struck outside of the area but circulated there (yet dramatically more rarely than the local coins). 2. It seems that as the average mass of these coins varied, so too did their value and this also generally coincided with the state of the government. Early Hasmoneans who struck coins struck heavy coins in a well organized minting effort, clearly with the permission of the Seleucids (it is quite interesting that every year we celebrate our liberation from the ancient Seleucid tyranny of Antiochus IV, but the truth is that all the while the Jews were in many ways subservient to the Greeks during the Hasmonean period). 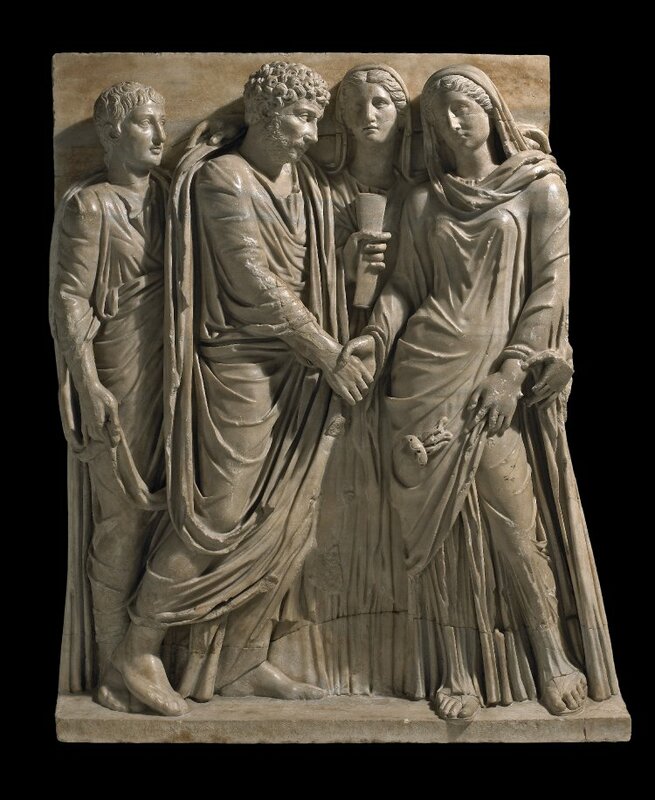 However, when the Hasmonean dynasty was falling apart after the death of Salome Alexandra, things were in chaos. We do not know if the late small anchor/star coins were even officially struck. They may have been products of the marketplace. And surely when they were widely in circulation they clearly were a devalued coin and had a different exchange rate than the earlier coins. 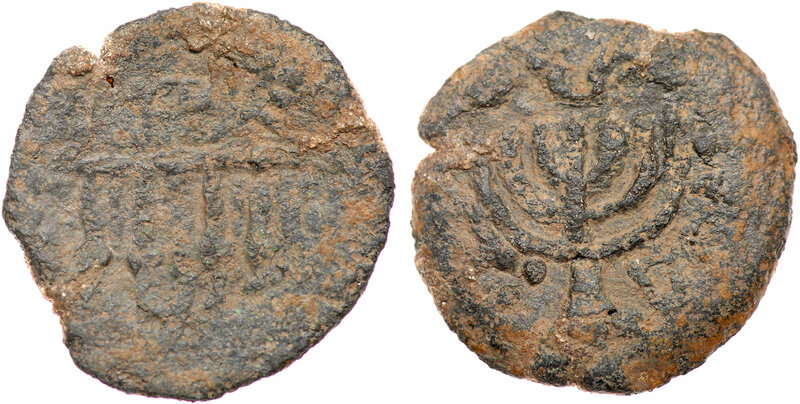 The small Herodian coins are very similar in nature to those late Hasmonean coins but there are also some Herodian coins where it is clear that manufacturing standards are higher and weights are higher. Also do not forget that one huge change to the Herodian dynasty is that now instead of being a “Greek” state the Herodians were in charge of a “Roman” state. 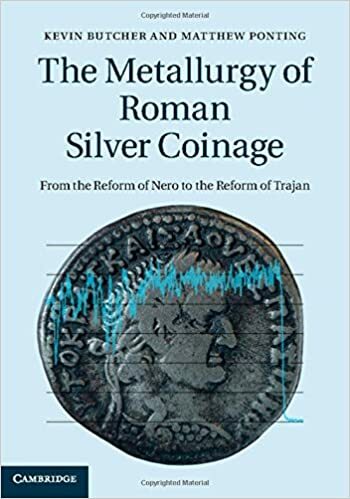 So exchange rates between Greek and Roman bronze and silver coins may well have varied in the markets also leading to confusion. Finally when we come to the Jewish war, now the prutah regains it’s beautiful manufacture and the full weight of the Hasmonean coins. 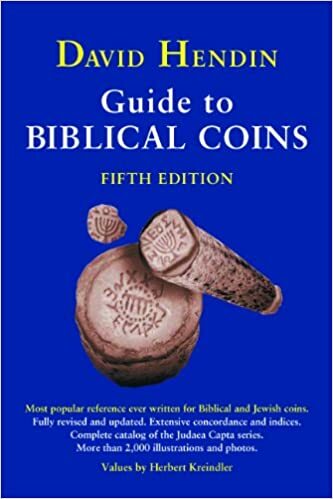 Also the Jewish war coins were intended to be even MORE LOCAL coinage than the earlier coins, because the boundaries of the “nation” were smaller. On the other hand the Jewish made coins during this important period were probably given a HIGHER value in exchange by the very patriotic population. Just one more thing. Notice that the M. Antigonus big and medium coins are the same diameters as the big and medium coins of Herod I. But the Herodian coins weigh almost exactly HALF of these weights. Did Herod devalue the prutah by 50% over the Hasmonean valuations……or..?? I hope this answers more questions than it raises, but this is not a very clear area…..